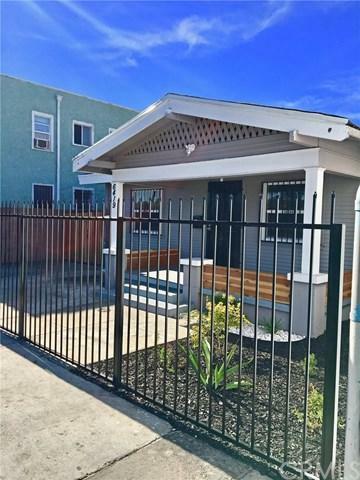 6419 S Figueroa Street, Los Angeles (City), CA 90003 (#DW19064637) :: Ardent Real Estate Group, Inc.
COME VIEW THIS NEWLY UPGRADED HOME! 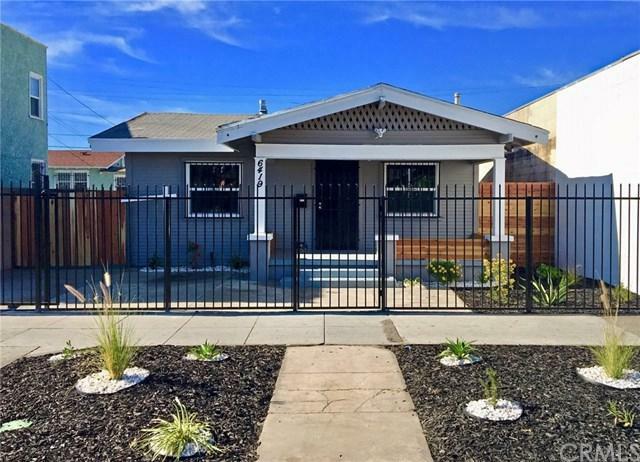 BEAUTIFULLY RENOVATED 3 BED 2 BATH HOME, APPROX 1154 SQUARE FEET WITH A 2 CAR DETACHED GARAGE WITH LARGE WORKSHOP ATTACHED!!! THIS HOME IS A MUST SEE AND WILL SELL QUICK! 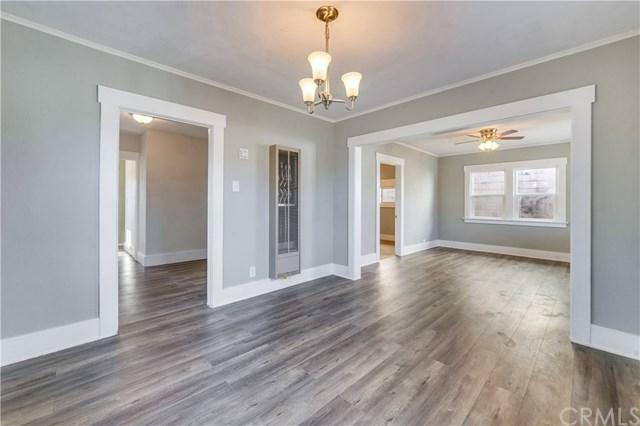 THIS HOME IS MOVE IN READY WITH ALL OF THE UPGRADES INCLUDING A BRAND NEW FRONT FENCE/GATE! **NEW GRANITE COUNTER TOPS**CEILING FANS THROUGHOUT**NEW SINKS**LAMINATE FLOORING**UPGRADED PLUSH CARPET**, ETC!!! LARGE BACK YARD FOR ENTERTAINING! 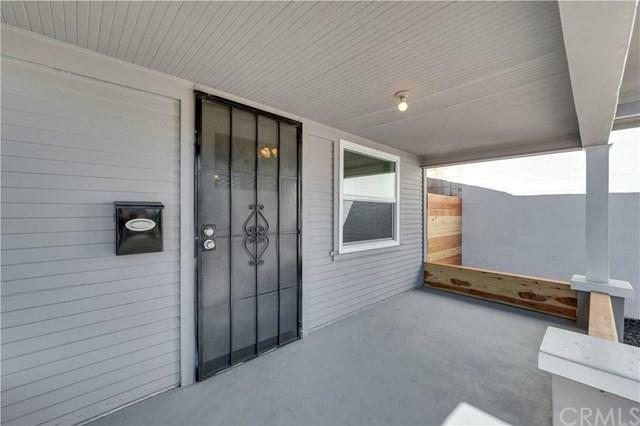 LOCATED NEARBY THE 110 FREEWAY WITH EASY ACCESS. THIS PROPERTY IS ZONED C2-1LV MEANING THERE ARE POSSIBILITIES TO BUILD. C2-1LV ALLOWS 1 UNIT PER 400 SQFT NO HIGHER THEN 45 FT. OR 3 STORIES. SELLER BELIEVES THAT BACK WORKSHOP MAY NOT BE PERMITTED. PROPERTY IS BEING SOLD IN AS IS CONDITION, SELLER UNAWARE OF PERMIT STATUS, BUYER TO VERIFY ALL PERMITS INCLUDING BUT NOT LIMITED TO BED/BATH/SQ FT/YEAR BUILT/ AND ALL OTHER INFO FOR ITS ACCURACY/BUYERS SATISFACTION.